J. 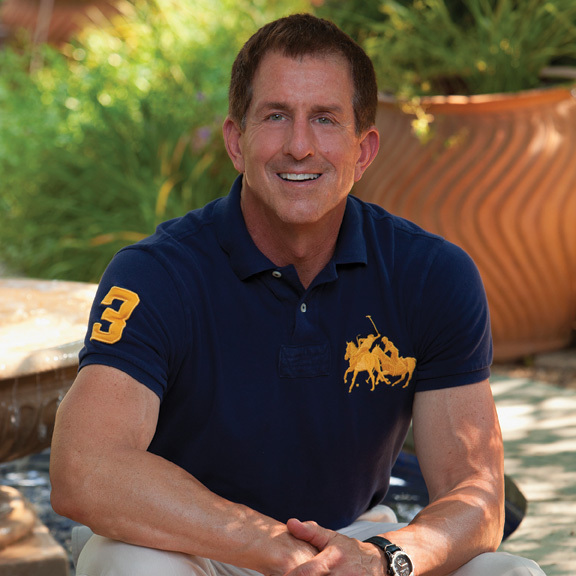 Mark White, ASLA, PLA is a Professionally Licensed Landscape Architect & Garden Designer. He is a native Washingtonian who earned his Bachelor of Landscape Architecture (BLA) degree from Virginia Tech. In 1994, Mark founded the Washington, DC-based GardenWise, Inc.; a full service landscape design/build firm which specializes in creating unique spaces that inspire, ranging in scale from city courtyards and roof decks, to single family homes, to country estates. Mark is a member of numerous landscape organizations, including The American Society of Landscape Architects (ASLA) where he previously served as president of the organization’s Washington, D.C. (Potomac) chapter; the Virginia Nursery and Landscape Association; and the Landscape Contractors Association (LCA. )GardenWise, Inc. is also a “Class A” licensed contractor. In the studio, we practice a “hands-on” approach to ensure the designs blend Mark’s creative visions and practical knowledge with the client’s desires. The results are a one-of-a-kind creation that enhances your lifestyle, increase your home’s value, and stays within your budget. Mark can be seen on HGTV as a landscape design expert giving advice and “how-to” tips on the network’s signature series, Curb Appeal. His design work has been featured in national publications, including Better Homes & Gardens, Southern Living, Traditional Home, Cottage Living, Renovation Style, and Remodeling; regional publications and programs have included The Washington Post, The Washington Times, Washington Spaces, Chesapeake Home, Home & Design, and NewsChannel 8’s Let’s Talk Live.